"Inverted" is my latest thick-paint,splatter paint paintings. 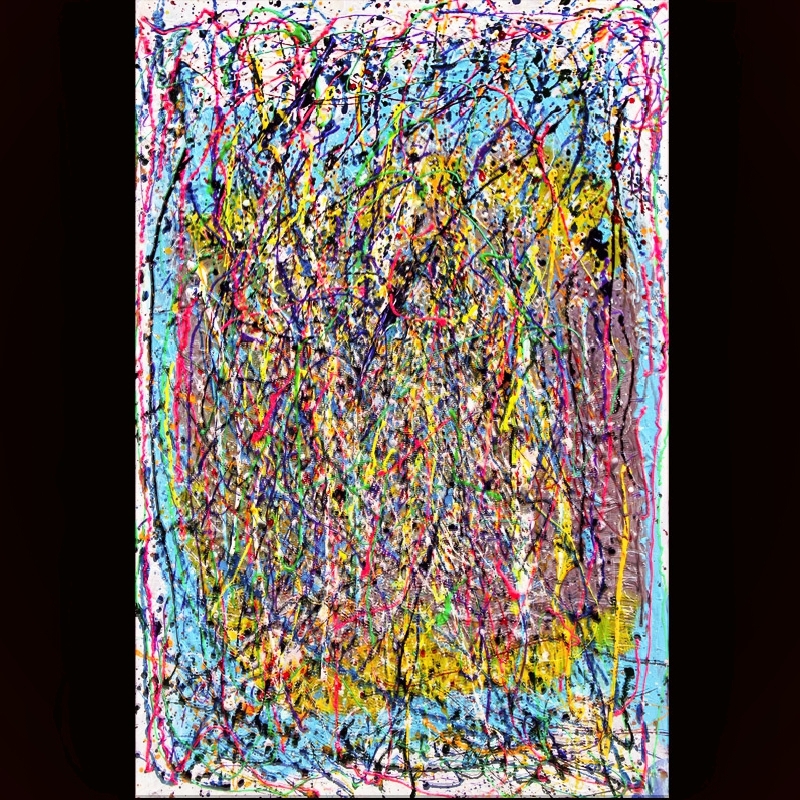 "My splatter paintings are where i got my first large amount of auction sales. They are some of the best modern abstract expressionistic paintings."